Security… Control… and Convenience… are just a few steps away. Credit card fraud is shifting online and growing rapidly, leaving cardholders to cover billions in losses through higher fees and prices. 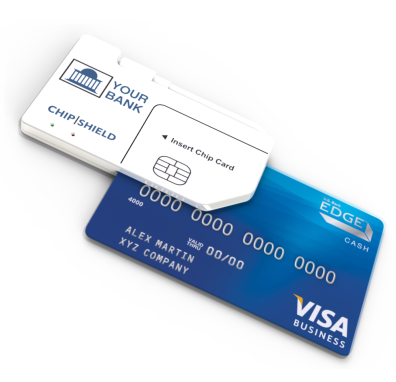 Chip Shield is an inexpensive, personal chip card reader that banks can give to security conscious customers to protect them when they shop and bank online. It targets the most common threats including desktop viruses, compromised websites and data breaches, without requiring changes to merchant sites. Banks can keep their cards “top of wallet” for e-commerce and grow their card processing revenue 10-15% by eliminating fraud and false payment declines. Take payment security and simplicity to the next level by installing the Payment Manager browser extension for Chrome. 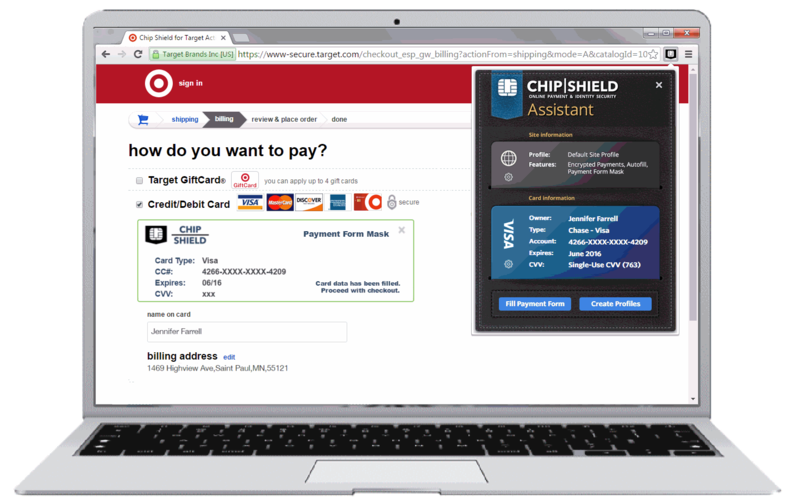 The extension transfers encrypted payment information from your reader into any merchant site. Payment forms are auto-filled and masked to protect from common desktop viruses. 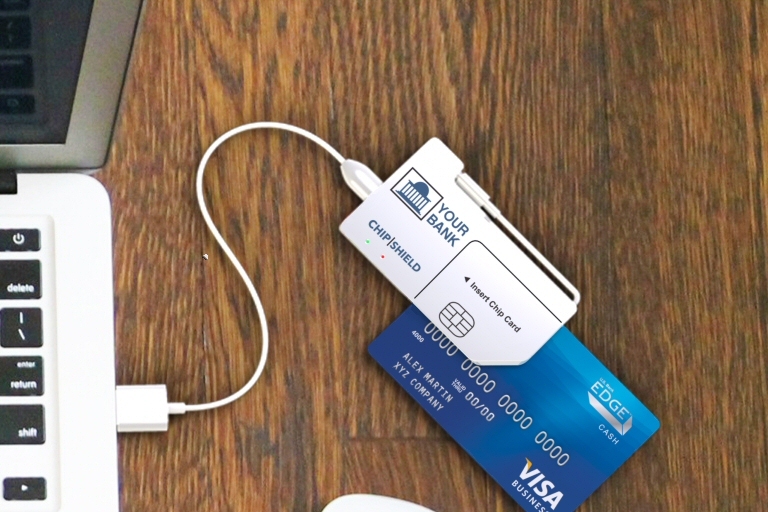 Never type in your card number again! 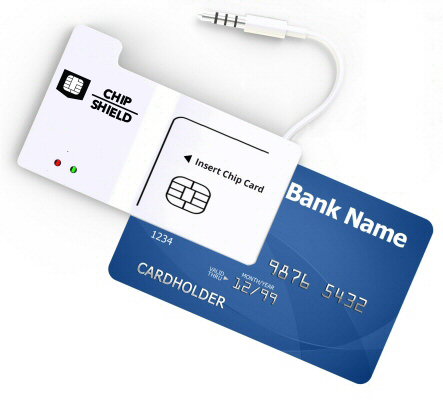 When used during online check-out, Chip Shield automatically selects the strongest form of security available based on your bank, the merchant site and merchant’s payment gateway. If your bank supports single-use CVV codes, we will automatically contact the bank’s servers to request a new CVV before submitting the payment. If the merchant’s payment gateway supports direct to gateway encryption, we will request a temporary card # from the gateway to use at the merchant site. 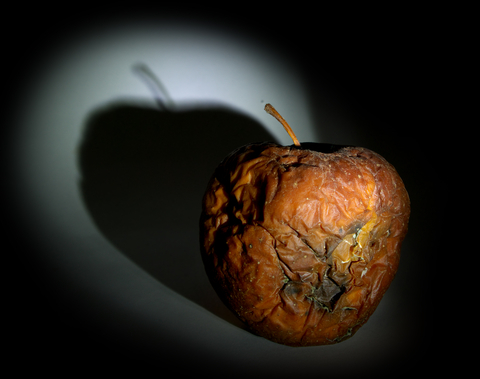 The next time you hear about a big data breach or computer virus, you can relax. Why Is Card Fraud Still Rising In The New Chip Era? Sign up for our newsletter and we’ll keep you informed of the latest product updates, fraud news and industry insights. Tell us which bank you use and we’ll let you know if your bank is offering free or discounted devices for their customers! If you have credit or debit cards from multiple banks, sign up for each bank using the same e-mail.